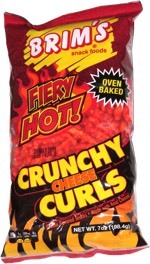 Not bad, you don't get tons of flavor, but they're pretty good. They're not greasy either, which is a plus. Smell test: Very light, although oily. 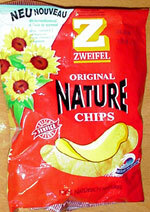 This snack was discovered by Amitai in Schaffenhausen, Switzerland.